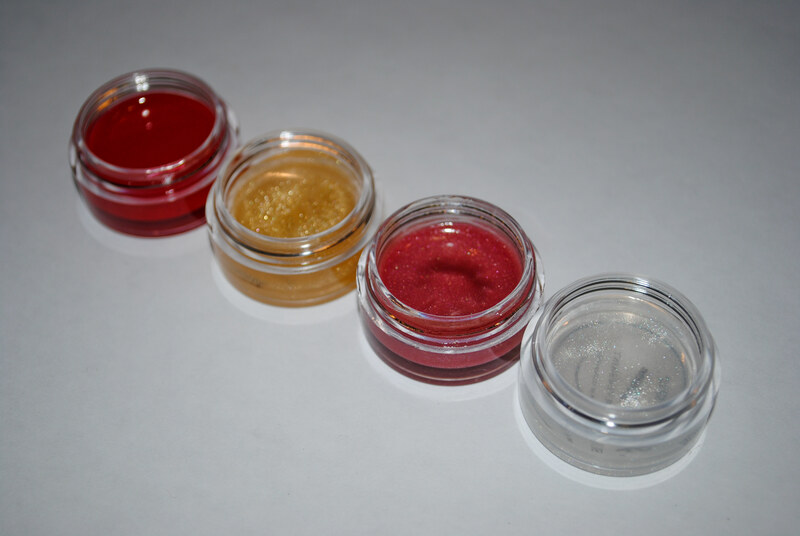 These are the the lip products I am experimenting right now. I must say, they are two extremes…I am loving one, and hating the other. So there you go. Part 2 of the PINK series. 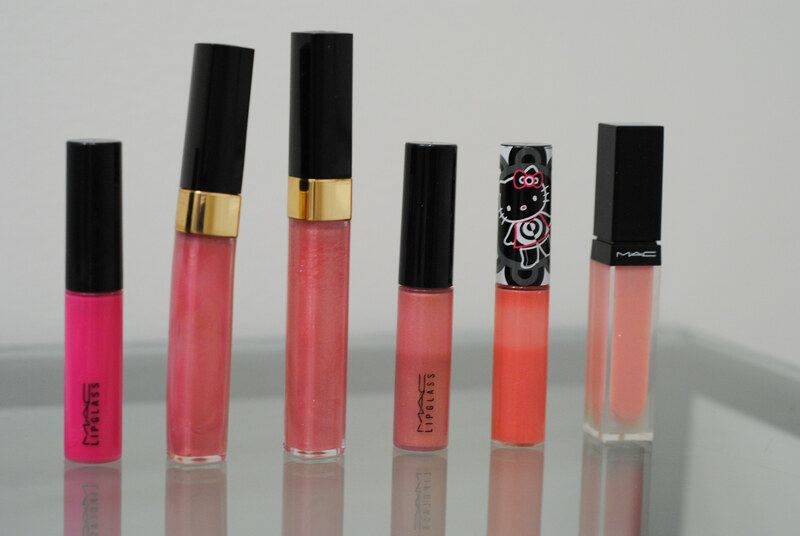 Today we are going to talk about some of my favorite pink toned lipglosses. 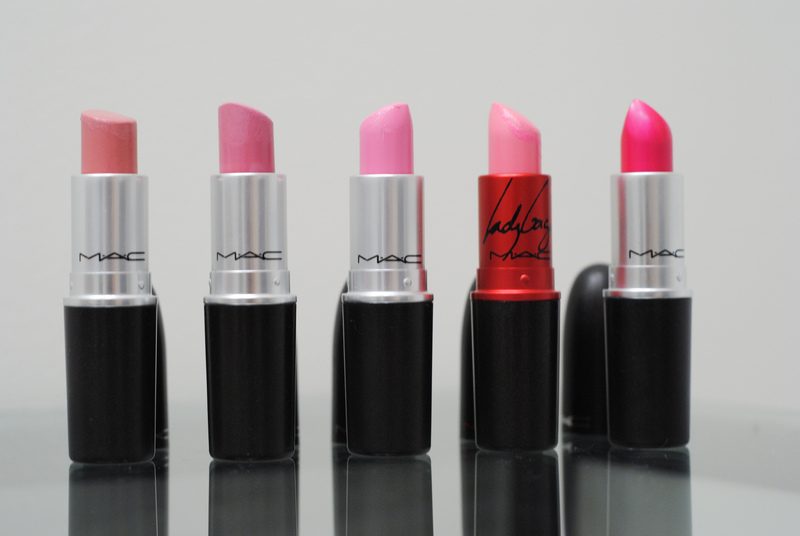 Hello girls, just like I mentioned in my last post, today I will talk about five pink lipsticks that are perfect for Spring. I always tell people how I am unimpressed by designer brand cosmetics, but I have to admit, there are some exceptions. 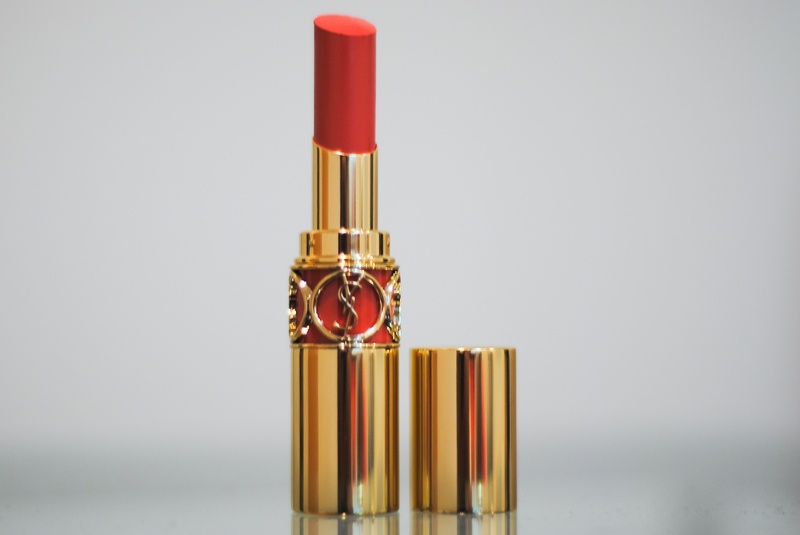 Yves Saint Laurent’s Rouge volupté silky sensual radiant lipstick (wow that’s a mouthful!) 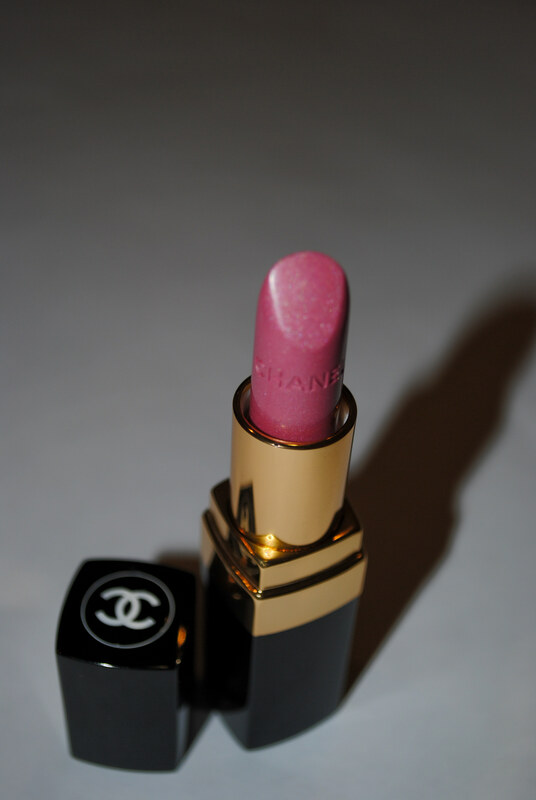 is definitely one of the greatest lipsticks around. 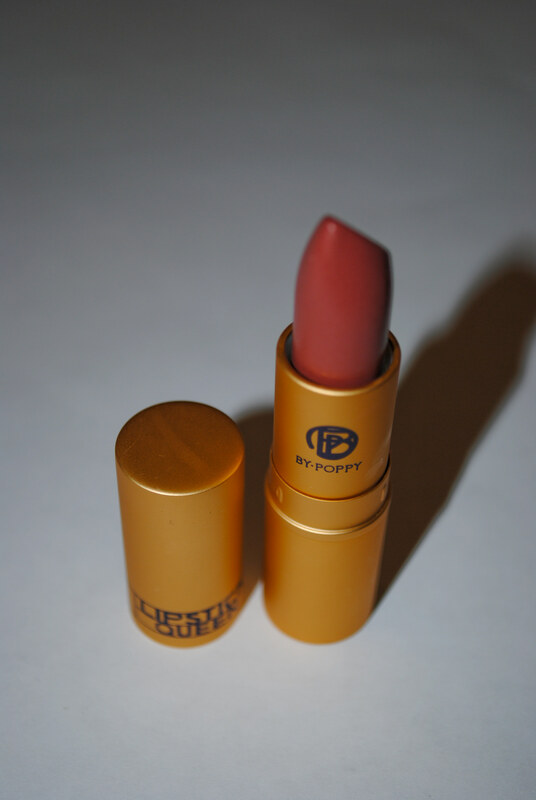 The brand’s bestseller formula is described as “light and covering, the cream texture becomes fluid on contact with the lips, for a delightful feeling and an exceptional gliding effect.” It does everything its web site claims. And the packaging is just beautiful: the golden metallic case and the small mirror on top will make your touchup in public a scene for other girls to envy.